This picture was made by Photoshop; however, you can’t find this picture by using a search engine because search engines are not able to distinguish text from a picture. Due to the size of the picture, users with low internet speeds also have to wait a long time for it to load when browsing. So is there a new method to solve these problems? The answer is yes. 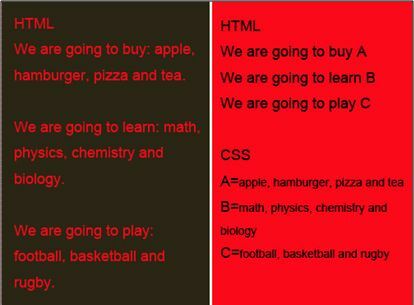 HTML5 and CSS3 could solve these problems; what’s more, they could do it better than you imagine. As a designer, it is necessary to understand what they are, and what they can do for you. You might have realized that if there is too much content on a topic, we have to repeat ourselves over and over to describe the topic clearly? So does the web language. In the case of clutter and mess, if we migrate the presentational parts of our web language from HTML to CSS, we are not only able to guarantee the clarity of the main part of the web language, but also reuse various styles with convenience. HTML5 and CSS3 are the latest versions in their series. In my last article, I showed you five things that I love about HTML5. Now I am going to present you with five things that I get excited by about CSS3. 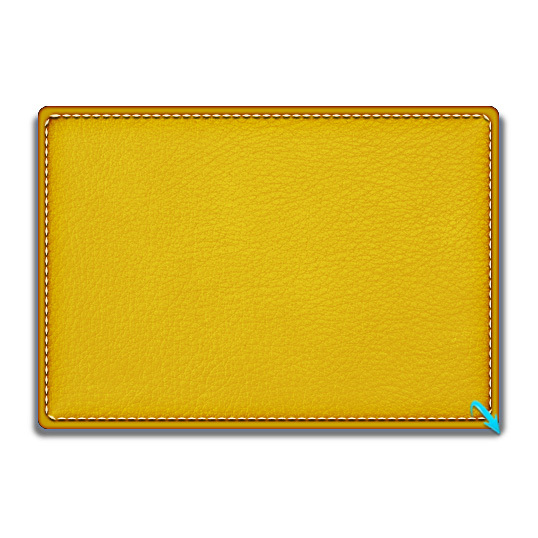 The background color has been set to blue, and the Alpha value set to half. The text inside the div does not inherit the opacity value as it acts solely on the background-color declaration—the text does not reveal the yellow div behind it. 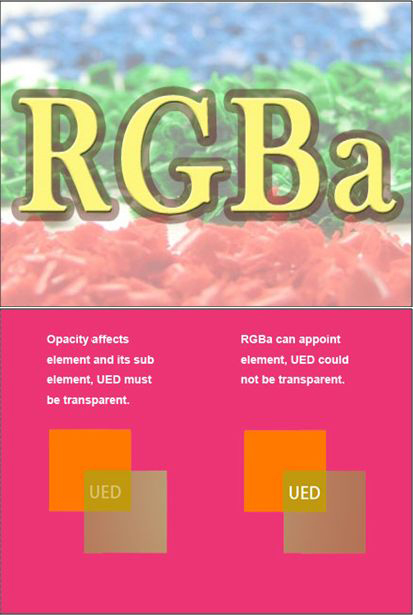 Therefore, we can say that RGBA could make life for web developers a lot easier. But so far, this has only been implemented in Safari 3, and works in the latest Firefox 3 pre-Alphas. Since every web page today is divided into columns or boxes, adjusting these boxes so that they display correctly in different browsers takes a toll on web designers. Now, CSS3 solves this problem with the Multicolumn Layout feature that helps us create columns quickly and easily. 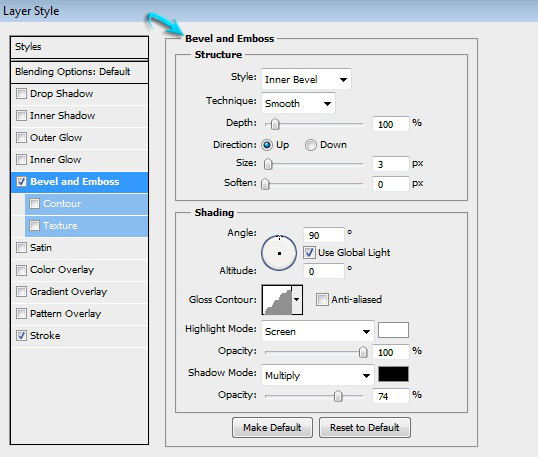 It is another CSS3 feature that many developers including myself are interested in. Multicolumn Layout offers a new way to arrange text in a newspaper format. 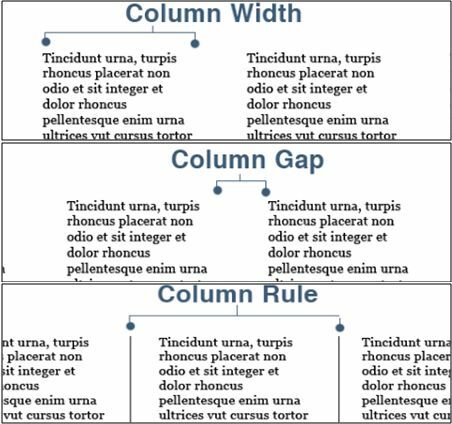 You can let text fit into columns in two ways: by defining a width for each column, or by defining the number of columns. The first would be done using column-width, the latter using column-count. To create a space between the columns, you would specify a width for column-gap. 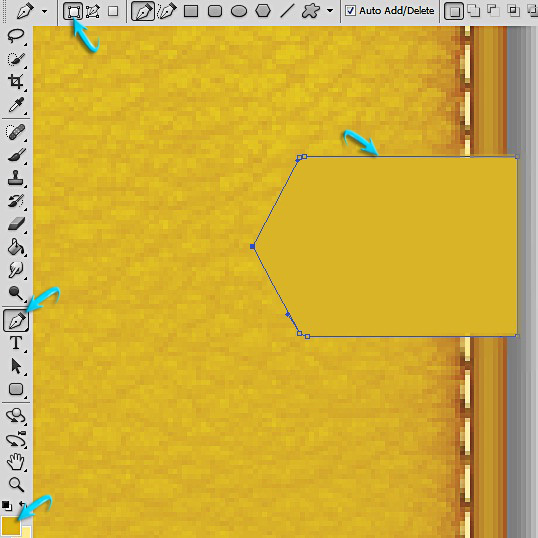 You could also define column-rule to effectively draw a border down the middle of the column-gap. CSS3 border-radius property is one of the most practical new features of CSS3. It allows web developers to easily utilize rounded corners in their design elements without the need for corner images, or multiple div tags. With CSS3 Border Radius, you can add rounded corners to an HTML5 element with a few lines of code. 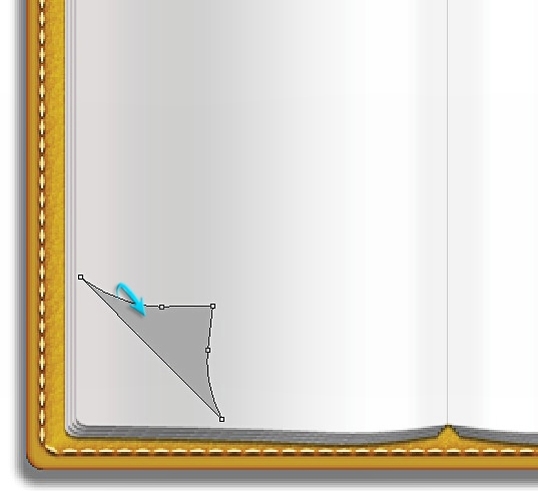 Also, you can define the size of the rounded corner, and determine which corners are rounded or which ones are not. The @font-face property was already part of the CSS2 specifications, but now, with the development of the CSS3, its browser support has started to improve. For this reason, @font-face is considered by many as a new CSS3 property. @font-face facilitates embedding a custom font in a web page. If users haven’t installed the font to be displayed on the web page, @font-face will help by downloading the font for them automatically. It encourages developers to fully demonstrate their talent, regardless of user font installation problem. By using the @font-face property, you can include the font from a remote location, and then can use it. @font-face is really a helpful CSS feature in regional websites, where it provides support to various region-specific fonts, such as Japanese, Devanagari, and so on. Sometimes, regular CSS border properties are not enough, so if you want to use images for borders, the CSS3 border-image property will help you out—allowing developers and designers to take their sites to the next level. CSS3 brings us a lot of convenience. We can achieve effects that were previously only possible with plugins, using the element itself instead of mostly pictures. The web page download time will also be faster. Therefore, the old content of pictures could be searched by search engines. Although the HTML5 and CSS3 standards haven’t been officially established, and the support by browsers varies, the day they are unified will eventually come. 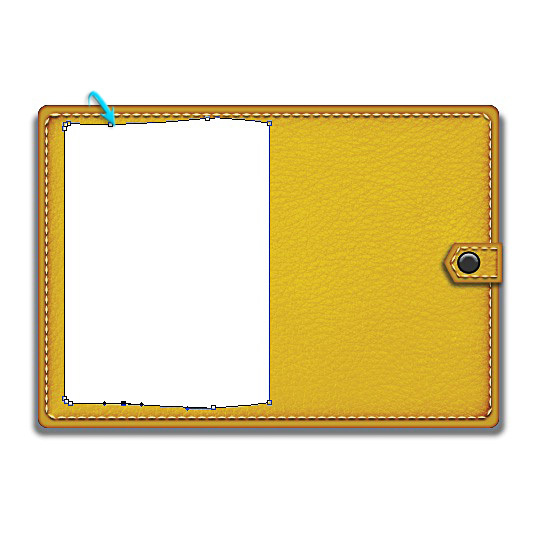 This entry was posted in CSS and tagged Border Image, CSS, CSS3, font, HTML, HTML5, Multicolumn Layout, RGBA, Rounded Corners, search engines on March 19, 2012 by Ramesh. by Ramesh Chander. Rating - 5.0 out of 5. I just want to mention I’m all new to blogging and site-building and honestly savored you’re website. Very likely I’m likely to bookmark your website . You really come with incredible posts. Thanks a lot for sharing your web site.